Join us on a night out of feral animal control. 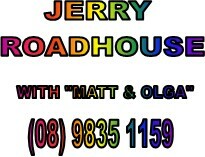 From 5:00pm Friday the 5th of April 2019, returning by 6:00am sharp for the tally count and cooked breakfast. 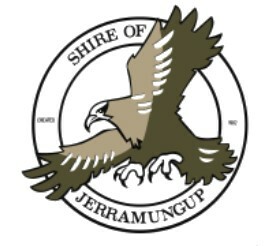 Register for the Jerramungup or Bremer Bay Shoots via our online registration form below. Thank you to all of our amazing sponsors (below), your ongoing support is greatly appreciated!